Description: The Wasteland Angel takes place after World War III, in which the majority of the world was destroyed, and few survived. They live in constant fear of being killed or enslaved by the ruthless gangs, renegades, or horrific mutants. But amidst all the horror there is one person who travels from town to town in an armored car and destroys anyone who tries to harm the poor - the main character play, which calls itself Wasteland Angel. 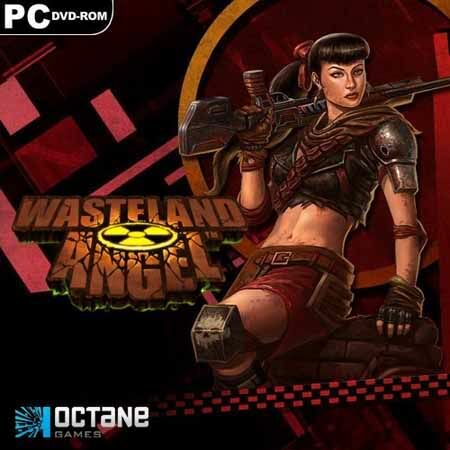 Wasteland Angel - arcade shooter with a view from above, in which players will drive the car, armed with a machine gun, and destroy waves of enemies for 24 uvroney.